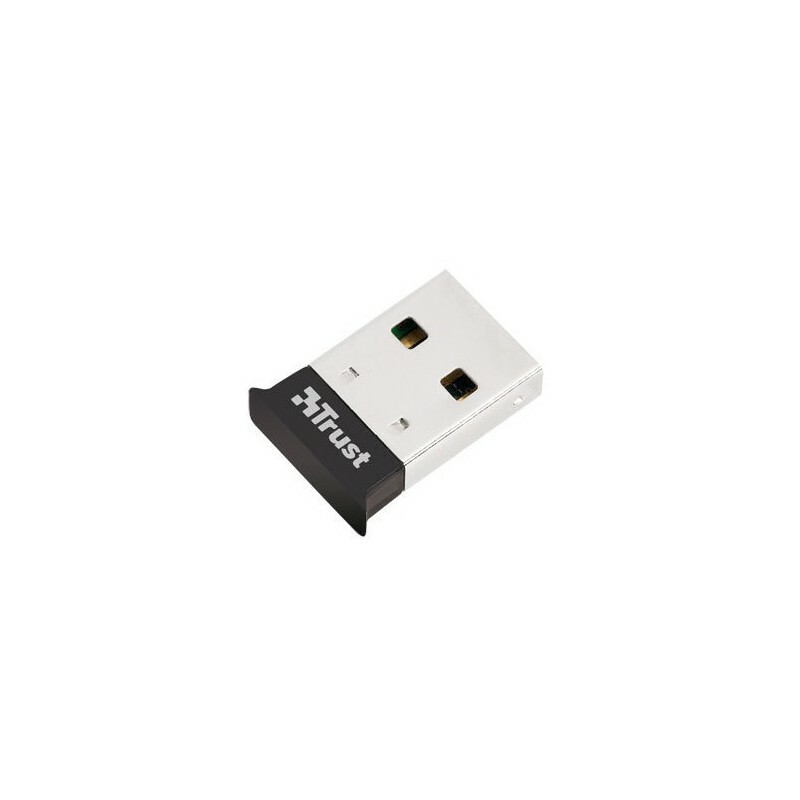 Ultra small USB adapter to add Bluetooth 4.0 (Smart Ready) to your notebook. Latest low energy technology and 15m wireless range *. Ultra small; plug in once and never unplug again. Also works with older Bluetooth versions. * works with devices that support Bluetooth 4.0 Low Energy Mode.